From 1 March 2017, Helen takes up her role as Chief Executive of the Royal Society of Medicine. The RSM is one of the country’s major providers of postgraduate medical education, and which seeks to advance health, through education and innovation for doctors and health professionals. Independent and apolitical, the Society promotes an exchange of information and ideas on the science, practice and organisation of medicine. 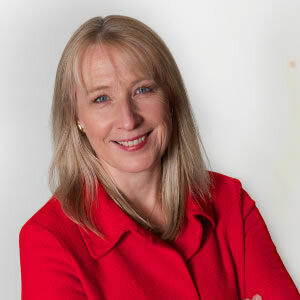 From 1 July 2010 to 28 February 2017, Helen was Chief Executive of the Royal Pharmaceutical Society, the professional body for pharmacists in Great Britain. During her time there, she developed its role, work and impact after the Society’s split with regulation. Under Helen’s leadership and direction the Society created a strong patient and member focused organisation which has introduced a professional development and recognition system for pharmacists, acts as a strong advocate for the pharmacy profession as experts in medicines, published professional standards as well as guidance, and has increased its profile and contribution to the health service in the UK and international pharmacy. The organisation has gained recognition for speaking on behalf of the whole pharmacy profession, and actively works in collaboration with other Royal Colleges and health organisations on initiatives that benefit patients and the public. The Society is also home for the well-known and trusted publisher, Pharmaceutical Press. Helen has a career in health care spanning more than 34 years. Originally training as a nurse at St Bartholomew’s Hospital, London, she progressed through a number of senior clinical and managerial positions, including the roles of Operations Director /Chief Nurse and then Chief Executive at Hillingdon Hospital, and from 2000-2005 as Chief Executive at Queen Mary’s Sidcup NHS Trust. Helen studied for her Master’s Degree in Business Administration at Henley Business School. 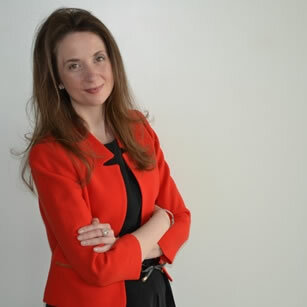 Being passionate about supporting and developing people, she actively mentors others and is involved in voluntary work in education which includes chairing the Alumni Relationship and Development Advisory Board at Henley Business School/University of Reading and previously serving as a Governor at Ravensbourne for nine years. She was awarded an Honorary Fellowship of the Royal College of General Practitioners in November 2013 and an Honorary Doctorate of Science from Reading University in 2016. 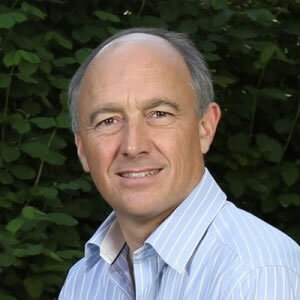 Ray Atkinson is Owner & Managing Director of The Wadenhoe Consultancy Ltd., where the prime focus is making organisation development strategically effective by “creating places where people can perform”. Prior to this, he worked in a variety of senior General Management and HR roles with three leading organisations in the engineering sector. Having travelled and worked extensively across the world, Ray has gained broad and deep cross-cultural experience. He has facilitated and delivered large-scale, strategic leadership and organisation development programmes in partnership with clients and leading academic institutions throughout Europe and the USA. Richard has worked for Air Products since graduating in 1982, joining as a Chemical Engineer on their Career Development Programme. He has undertaken numerous roles in the organisation, including research and development, engineering, construction, sales and marketing, business management, business transformation, information technology, and manufacturing. Richard’s current role as President – Industrial Gases – Middle East, India, Egypt and Turkey, has accountability for the management and growth of Air Products business in this region. Roberta is a Business Psychologist by definition but a real foodie by nature. She is currently in the process of setting up her own fashion business, partnering with a new organic clothes range in Brazil. Prior to this, she spent 6 months on sabbatical whilst freelancing in different start-up projects within the hospitality and heath industry. Before this, she had been working as a Projects & Implementation Manager for Gather & Gather (MITIE Group PLC) since 2011. 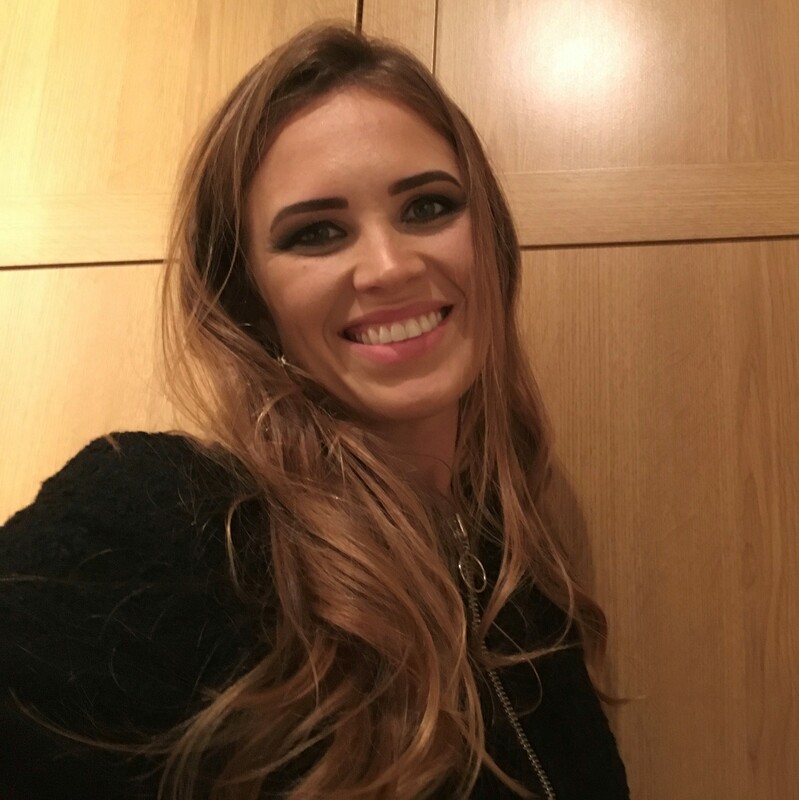 With a strong background in high-profile concession and commercial contracts combined with her Latin roots and Psychology background, she has previously undertaken numerous roles within the hospitality industry including business development, culture change management programs and business management/transformation. An inspirational leader and coach with the ability to shape the transformation of an organisation, team, or individual with a keen awareness of people and situations. Having been exposed to many methods and philosophies through living and working abroad she has an acute approach to building successful teams and managing transition from different perspectives. Roberta has also served a year as a Co-Opted, Executive Board Member of Mitie’s MTFM Executive Board. VP: Head of Customer Service & Complaints Management, Citi Bank Europe PLC. As a troubleshooter and business transformation professional, with deep domain experience across Sales, Marketing and Operations in Consumer Banking Rachelle has lead numerous teams through cultural, process and operational changes to drive optimisation, efficiencies and reduction in operating expense. With experience in the UK, Europe, USA and Asia with major finance houses including GE Capital. Whilst in GE rated as Top Talent Rachelle participated in GE's Sales and Marketing Experienced Commercial Leadership Programme. Rachelle also has over 15 years of Charity Volunteering Experience including six years of Charity Board Level Experience in the UK and Internationally. Andrew Gaule (MBA 2000) chairs the Business and Technology (formerly eBusiness) Henley Alumni Special Interest Group. Andrew is CEO of Aimava and since the dot-com era at the end of the 1990s has been advising and working with leading corporates to drive Corporate Venturing and Open Innovation programmes. Andrew founded Henley-Incubator which became the leading CV and Innovation Network. Andrew has led strategic change, innovation and operational excellence initiatives at leading global organisations from the financial services, FMCG, defence, technology, health and government sectors. He is the creator of several management concepts and is the author of the definitive book ‘Open Innovation in Action – How to be strategic in the search for new sources of value’ which includes case studies from clients like P&G, Shell, DSM, Tate & Lyle and QinetiQ. Andrew has authored many reports, is a frequent conference speaker in Europe, USA and China and a regular contributor to Global Corporate Venturing. Currently building Innovative New Value Chains®in a number of sectors. In 2016 he launched www.UpStarts4StartUps.com to drive innovation in corporates to learn innovation and entrepreneurship with the next generation. 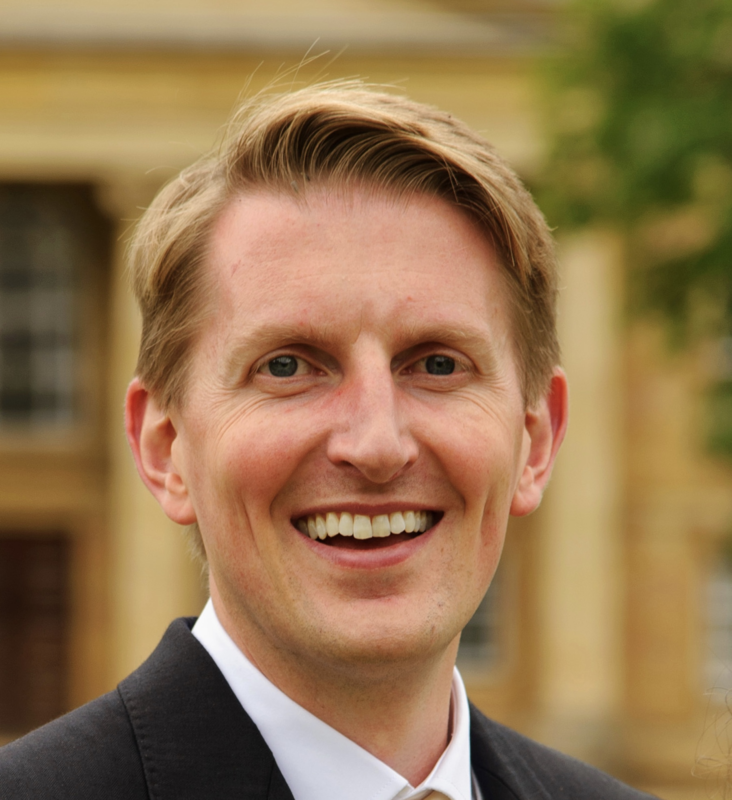 Andrew has an economics degree from St John’s College, Cambridge, is a qualified chartered management accountant and gained his MBA at Henley Business School. Neil is a Partner at St. James’s Place Wealth Management and helps individuals and businesses plan for and achieve their financial goals. Prior to this, he has worked for various companies, examples include KPMG, the BBC, several large Global manufacturers, and various smaller Digital Agencies. Neil has also lived and worked in Europe, Asia, and Africa. He has been a dedicated volunteer for Henley Business School for several years, organising the regular monthly ‘Third Wednesday’ socials since 2011, and is chair of the Henley Business School London Alumni Group. Neil had the good fortune of undertaking Henley's full-time MBA in 2006. David is currently a senior economic consultant supporting businesses in a variety of competition inquiries and legal claims. 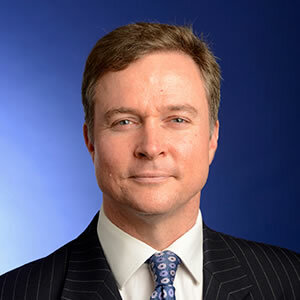 Prior to this, he held a variety of senior treasury roles at RBS, most recently as Managing Director, responsible for the global management of long-term funding and FICC balance sheet management within its Global Banking & Markets business. He has extensive treasury and markets expertise and experience building and leading front office treasury activities globally. 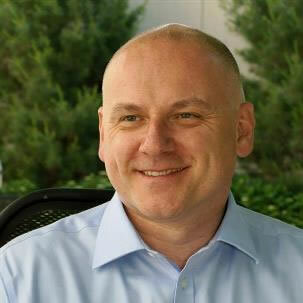 David holds an MSc from the ICMA Centre and an Executive MBA from Imperial College London.